Tis the season! 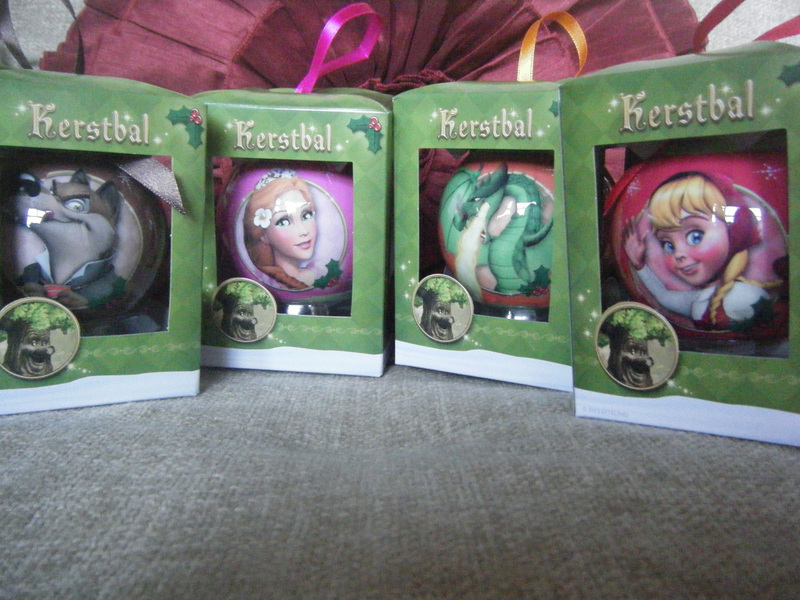 Soon, the Efteling tree will be going up, so we ordered some new baubles for it. They turned up from Efteling in only a few days, very fast. There are only four, and they are sold separately; The Wolf, Cinderella, Red Riding Hood and the Dragon. Definitely worth adding to your Christmas trees!